1. How well does it function? 2. How comfortable does it fit? 3. How good does it look? 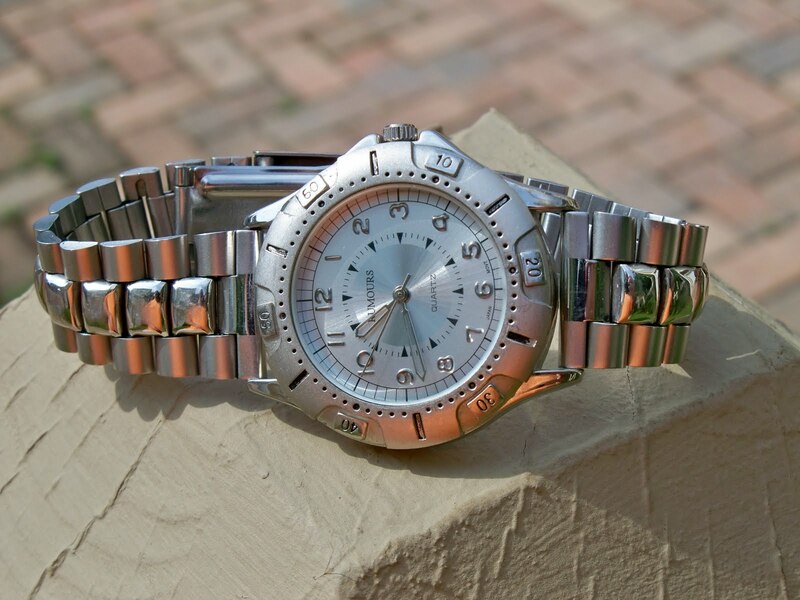 Finally, the best cheap watches don't look cheap. If people see the watch and are wowwed, then the designer has done his or her job. Here are three of my favorite cheap watches. 1. Rumours Analog Quartz Watch. This watch has been in my dresser drawer for years. When my brother-in-law first saw it, he rushed over and asked if it was a TAG. I laughed because I bought it at a close out store. 2. Structure Instrument Panel watch. My lust for a Bell & Ross Instrument Panel watch coincided with the great recession. 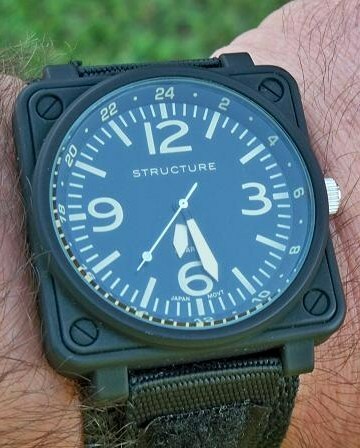 Fortunately, this Structure watch came through until the fad had passed. 3. Casio Forester. In a world full of meaningless model numbers, this Casio stands out. It has a name. The name means something. 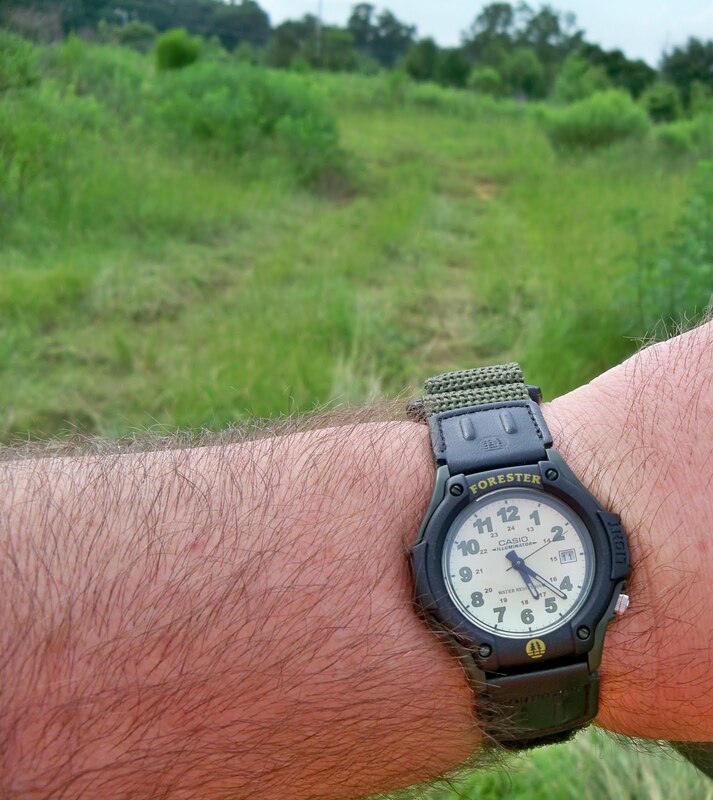 The Casio Forester is the perfect watch for a walk in the woods. 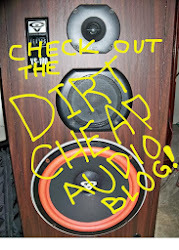 It's rugged, cheap, and comfortable. Most come in some shade of green.